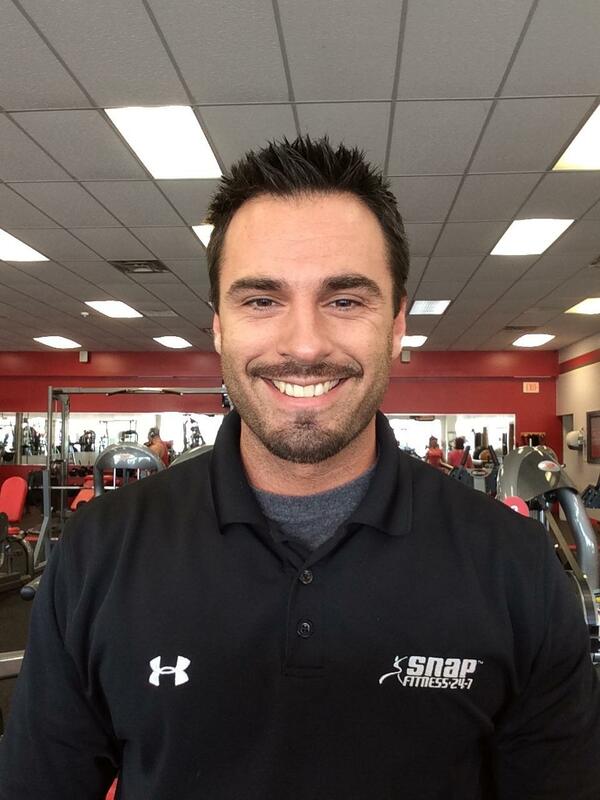 We are very excited to bring you a Fitness Center that caters to all of your fitness needs and to bring health and wellness to Burton and the surrounding areas through Snap Fitness 24/7! We are a locally managed and operated faclity and we are here to help you to achieve your fitness goals! 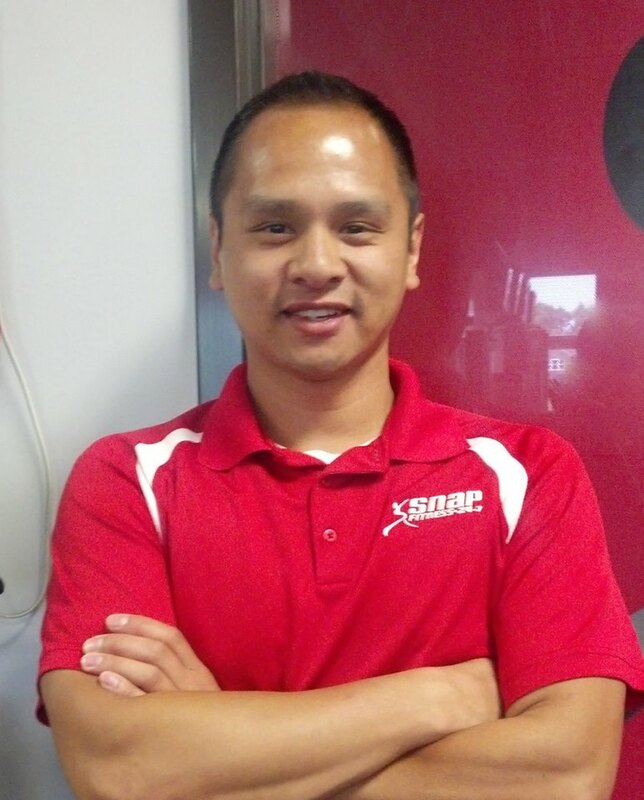 Snap Fitness in Burton, MI is open and available 24hrs/day, 7days/week, 365 days/year! By joining Snap Fitness 24/7 - Burton you will also gain access to over 2000 clubs worldwide. So you can work out on your schedule NOT ours! Our team of fitness professionals also brings a wealth of knowledge, experience and determination to our state-of-the-art facility and its members. Please call with any questions. We look forward to seeing you soon! Memberships start at less than $1/day!